It's managing the cash paid in and out of a company. The goal of cash management is to control a company's liquidity, by making sure that a company has sufficient cash available to cover current and future liabilities, whilst investing any surplus cash to generate maximum profits. Where have you heard about cash management? In established businesses, the company's cash management is often the responsibility of a dedicated business manager or corporate treasurer. Increasingly though, banks are offering cash management solutions as part of their financial services. 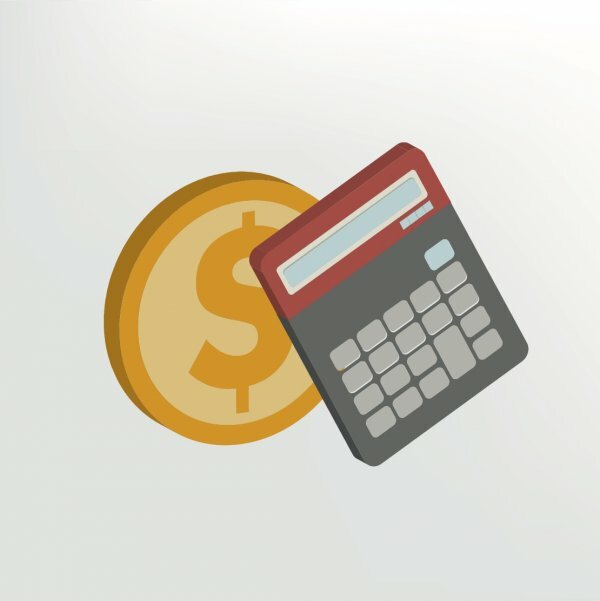 This enables smaller business to benefit from the more efficient cash management techniques and technologies used by larger companies. What you need to know about cash management. Effective cash management is key for ensuring the financial stability and solvency of a company. It's especially important for small businesses who have less access to affordable credit and need to make sure the cash they have coming in will cover their costs. One side of cash management relates to the company's receivables: any cash that is owed to the company. Companies can improve the timeliness of payment, for example, by establishing clear billing terms with customers and using automated billing services. The other side of cash management relates to the company's payables: its staff wages, taxes, dividends, rent, debt payments and other costs. Companies can streamline and automate their payments by using electronic payments and direct payroll deposits. Find out more about cash management. Effective cash management is important for a company's liquidity. Read our definition to find out more.